Use your Coleman stove almost 20 times longer without refueling with help from the Coleman Bulk Adapter. 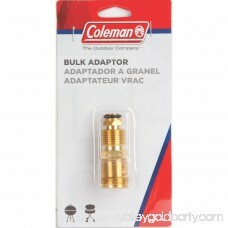 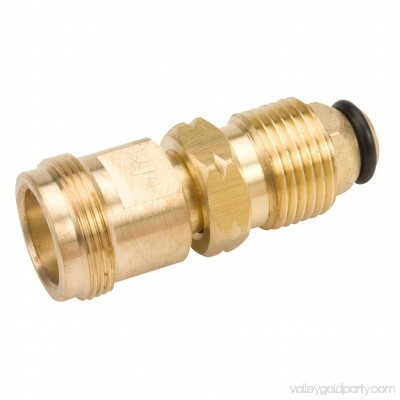 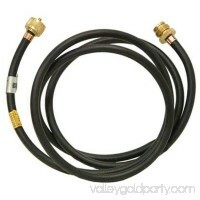 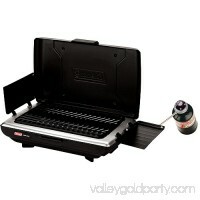 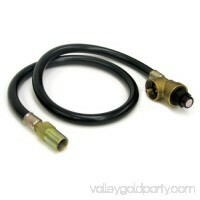 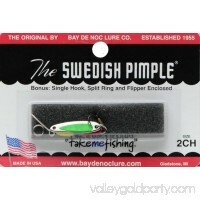 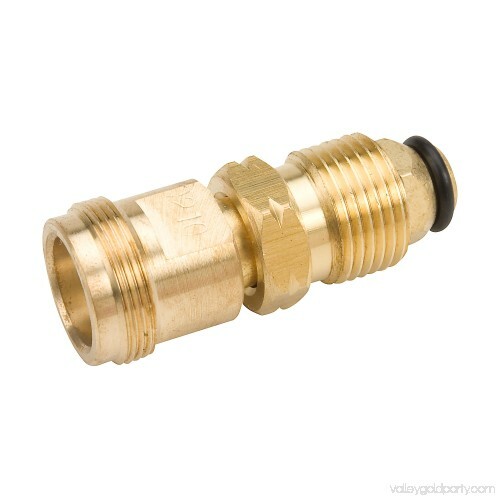 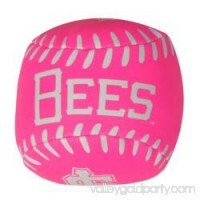 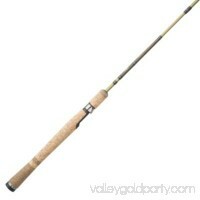 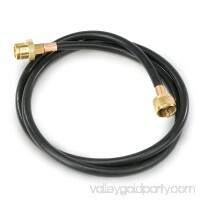 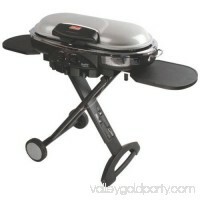 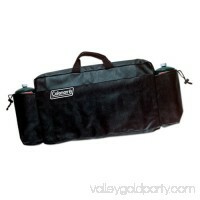 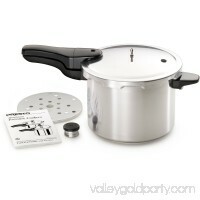 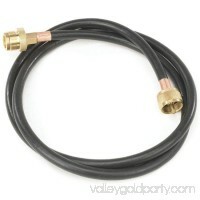 This accessory, coupled with a Coleman 8 ft. Propane Hose, allows you to hook a 20 lb. 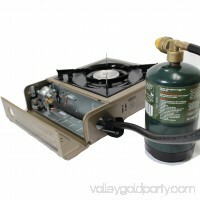 tank to your camp stove for high-pressure fuel.